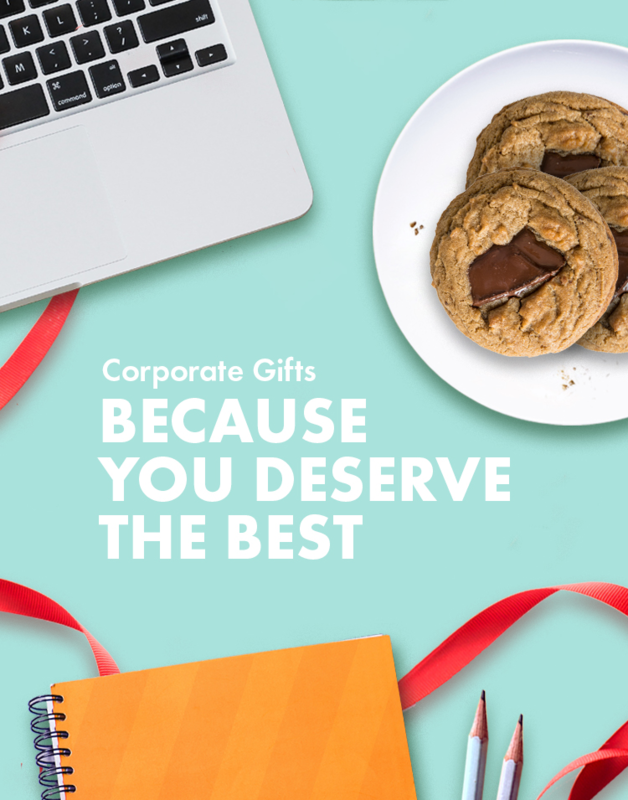 Let us make gift giving easy for you. Cookies By George are great as thank you gifts for a job well done or holiday favors for that time of year. Have us design a custom label or gift tag with your company's logo for that extra special touch. Other ideas? Just drop us a line and we'll see what we can do. Please note that the following form is an order request form for delivery orders of 10 gifts or more. For orders of 9 or less gifts, please visit the Delivery or Pickup sections of our online store. Online store promotions and discounts such as the AMA 5% off, FCPs and promo codes only apply to orders placed via our online store. After we review your request, we will contact you with a quote. Orders are not confirmed until an invoice is sent unless otherwise specified by our staff. *If you are having difficulty submitting our template with the form below, please remove the currently attached file, click browse and reselect the file, then submit the form without pressing the upload button.